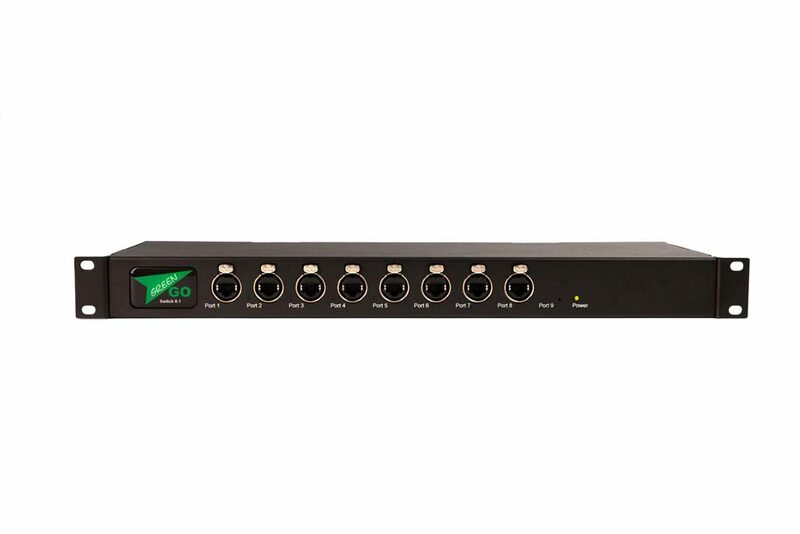 The Green-GO Switch 8.1 has been designed specifically for integrating a Green-GO communications system into an existing Ethernet network, and to provide a Power Over Ethernet supply to Green-GO outstations. 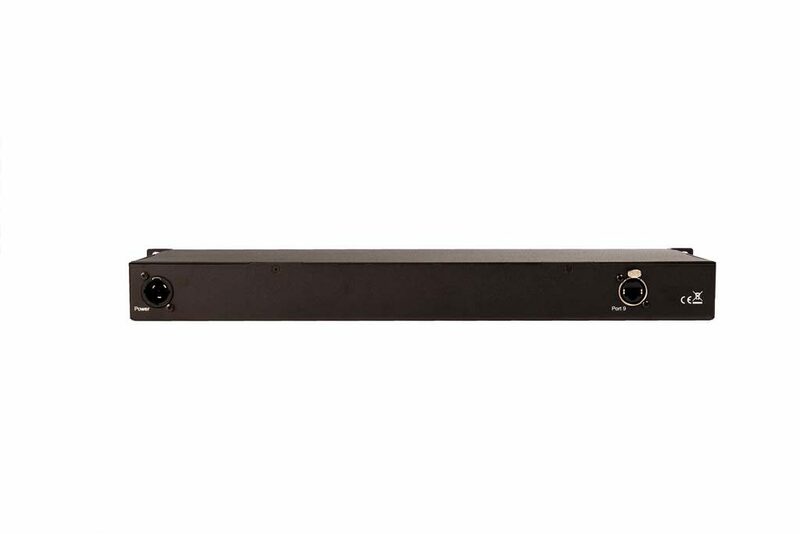 This professional-standard Ethernet switch has eight 10/100Mbps Power over Ethernet ports on the front and and an additional Ethernet port on the back. 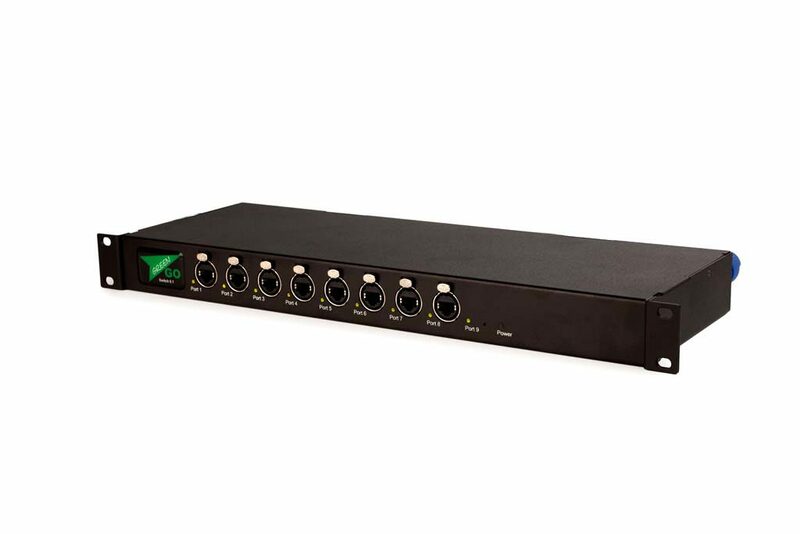 The Switch 8.1 is housed in a single 19″ rack unit and uses a powerful processor to avoid network slowdown and data crashes. The Green-GO Switch 8.1 is silent as the design does not require a ventilation fan.